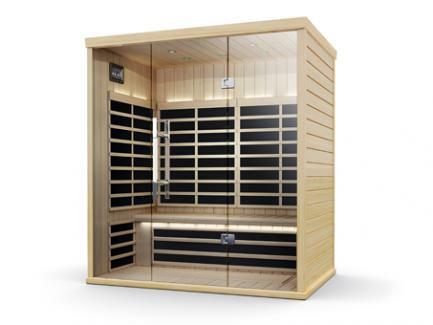 Jack Oliver's Pool, Spa and Patio offers the widest selection of Finnleo® Traditional & Infrared Saunas all at incredible prices. 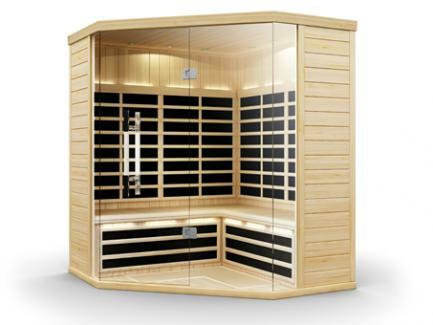 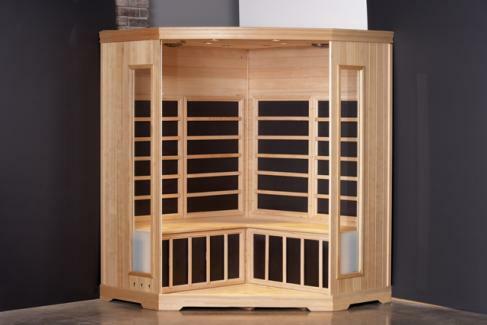 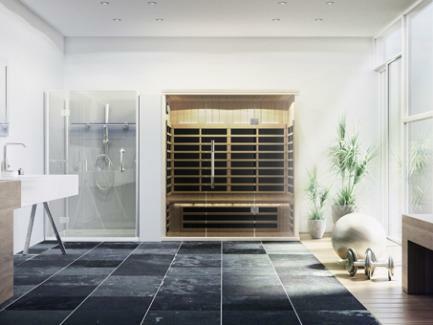 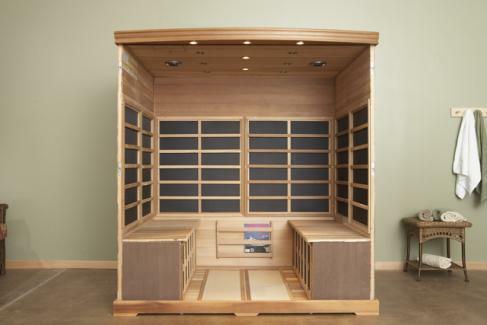 Choose from Traditional Saunas like the custom cut, designer series and more. 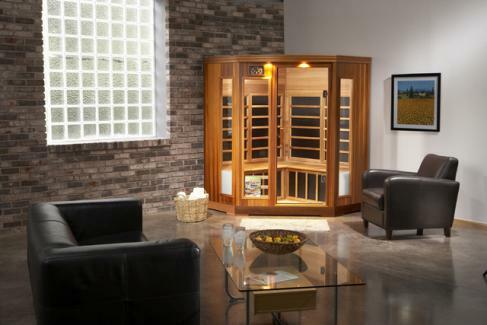 You’ll find it’s just what you need to have more fun at home. 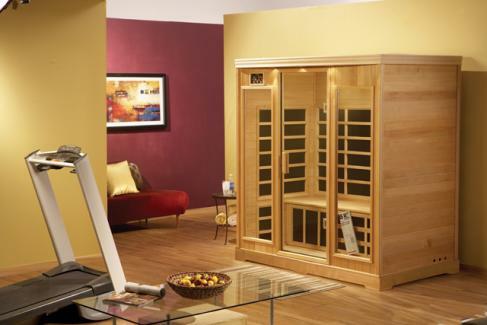 Visit our store today to see for yourself. 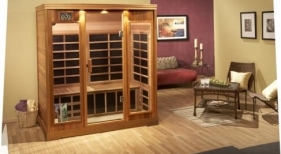 Not sure which type of sauna would be better for you? 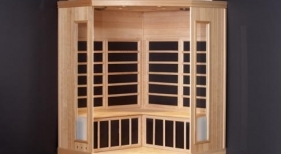 Below layout the differences between Infrared and Traditional Saunas so you can make the most informed decision. 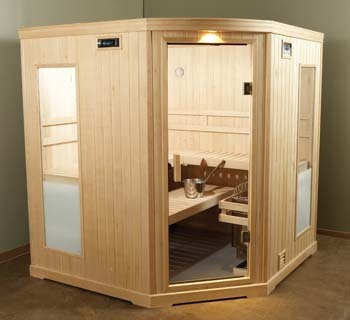 Infrared saunas heat the body directly instead of heating the air around the person. 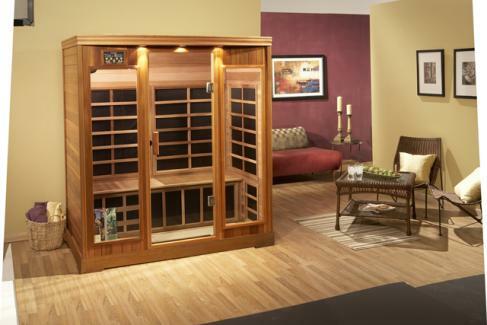 These also do not get nearly as warm and heat to only 120 degrees Fahrenheit. 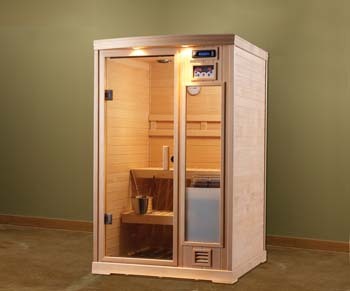 Because of this, many people consider “infrared saunas” as “dry saunas”. 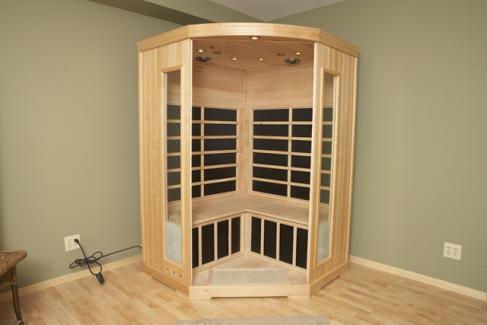 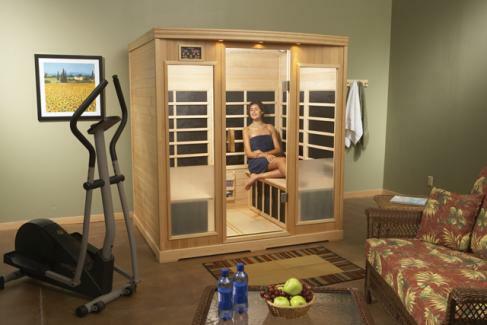 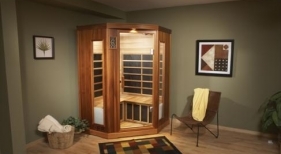 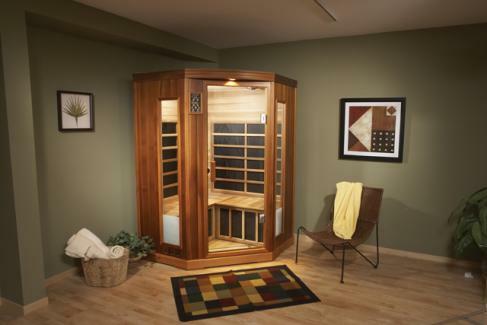 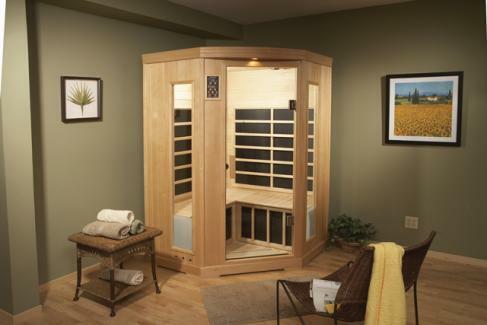 Overall, most people prefer the infrared sauna to the traditional because of their lower price. 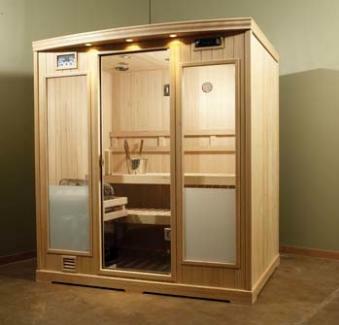 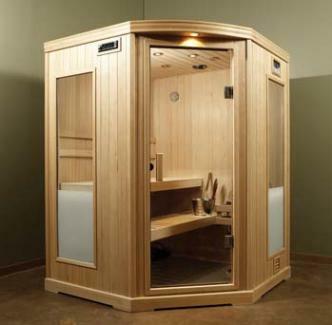 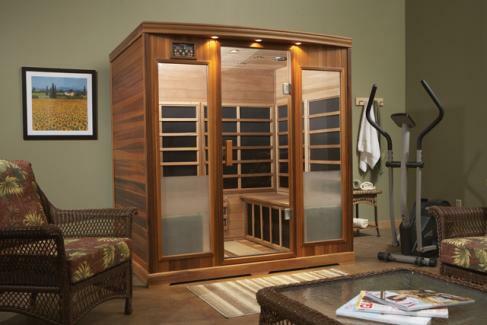 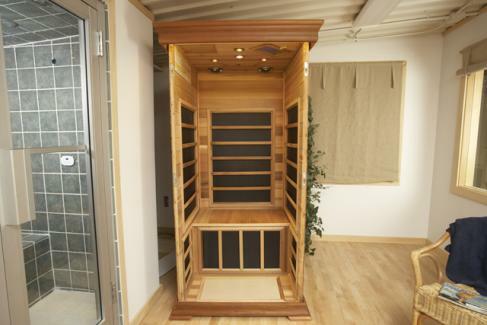 Starting at just around $1,500 for saunas that can be taken home and simply plugged in. 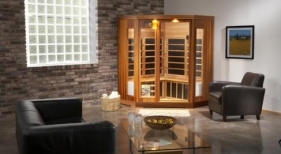 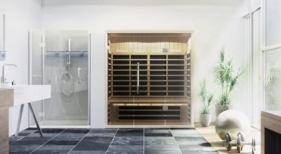 One of the biggest difference in the two types of saunas is simply heat. 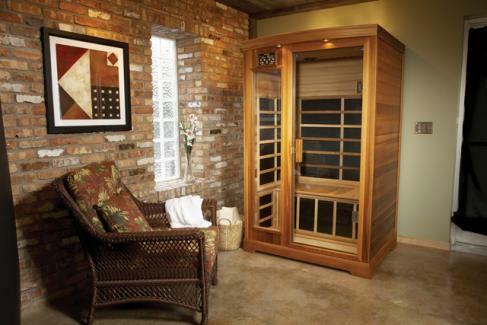 Traditional saunas use temperatures that can range from 180 to 195 degrees. 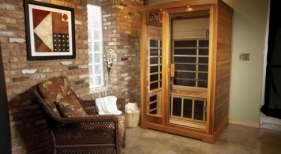 This high heat can be overwhelming to those sensitive to heat. 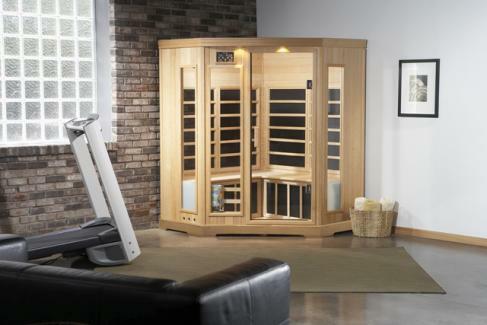 Another difference is the amount of power required to operate each style of unit. 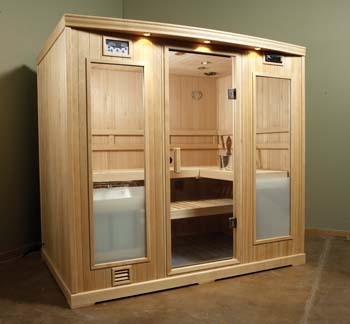 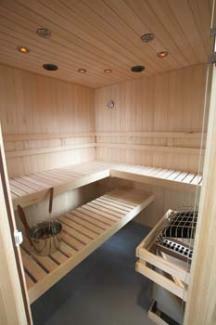 Traditional Saunas require more overall power to operate the unit. 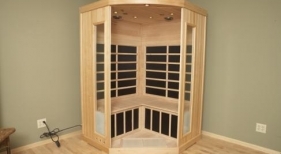 In fact depending on how often you plan on using the unit installed in your home it may require more than 3 times the energy needed to operate a similar size Infrared Sauna.